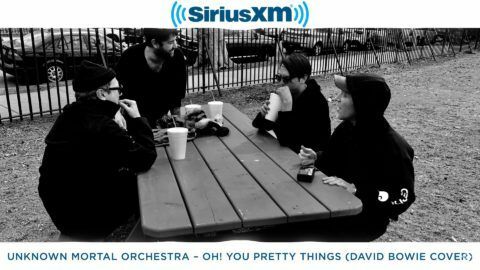 Unknown Mortal Orchestra Covers David Bowie’s ‘Oh! You Pretty Things’ - Utter Buzz! The post Unknown Mortal Orchestra Covers David Bowie’s ‘Oh! You Pretty Things’ appeared first on JamBase. Backwoods is back as Backwoods Bash, which will take place at Mulberry Mountain in April 2018.